By Kimberly A. Houser, Assistant Professor of Law at Oklahoma State University & W. Gregory Voss, Associate Professor of Business Law at Toulouse Business School. What the Cambridge Analytica debacle and the resulting U.S. Senate hearing revealed in no uncertain terms is that the U.S. does not have adequate data privacy laws. Despite the grandstanding by Senators, they demonstrated a lack of understanding of not only the workings of the data economy, but also of the laws of their own country. When the EU General Data Protection Regulation (GDPR) became applicable on May 25, 2018, the disparity between the laws in the U.S and those in the EU became very apparent. In our working paper, GDPR: The End of Google and Facebook or a New Paradigm in Data Privacy?, scheduled for the fall edition of the Richmond Journal of Law and Technology, we explore these differences in terms of ideology, enforcement actions, and the laws themselves. As we explain in our paper, U.S. federal laws are sector-specific with the primary areas being covered in the Health Insurance Portability and Accountability Act (health care information), the Gramm-Leach-Bliley Act (financial information) the Fair Credit Reporting Act (credit information) and the Children's Online Privacy Protection Act (children’s information). In addition, states have also enacted varying data security laws aimed at requiring data breach notifications. 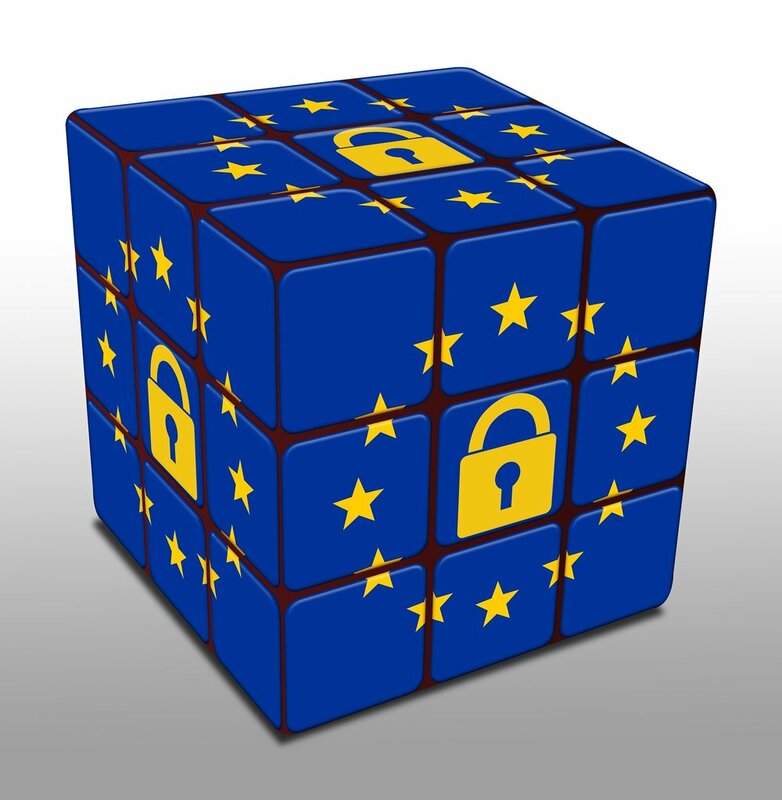 Because the GDPR is extraterritorial in scope, the law will apply regardless of where a company is located if it collects or processes the personal data of those located in Europe, where processing relates to the offering of goods or services (either for pay or “free”) to such “data subjects,” or to the monitoring of their behavior, to the extent such behavior takes place in the EU. This leaves us with the question: will the GDPR be the end of Google and Facebook or present a new paradigm in privacy protection? This remains to be seen. However, given that fines may now be assessed in the billion-euro range under the GDPR rather than the thousand-euro range of the past, it does seem likely that the U.S. business model (data for service) will need to adapt, at least with respect to data from the EU. This article originally appeared on the Oxford Business Law Blog (OBLB). Older PostCould a computational social scientist be your next best hire?